A blog about systems administration and home improvement. 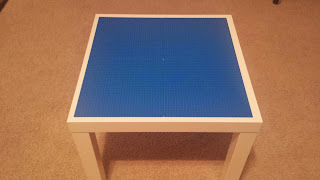 Here's a simple lego table for my boys for christmas. 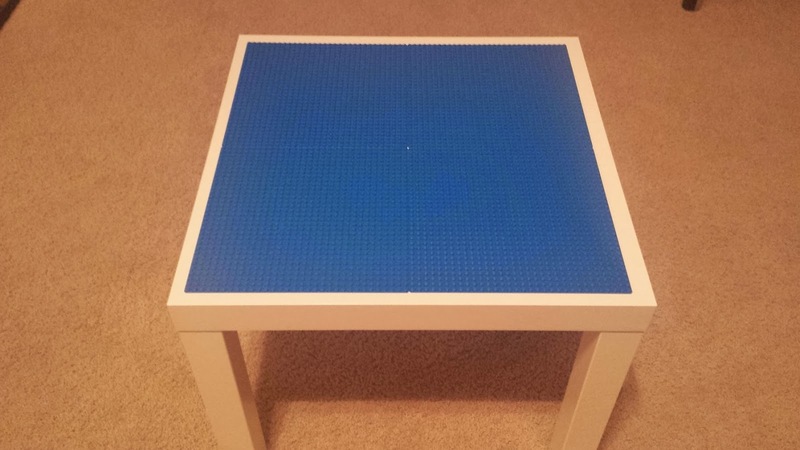 I used an end table from Ikea, and four 10" X 10" Lego building plates. I used some liquid nails to glue the plates to the table and that was basically it. Easy to make, and tons of fun! My name is Jesse Evenson, and I am a systems engineer for an e-commerce company. I work with many aspects of our infrastructure, including servers, firewalls, load balancers, switches, IIS, and VMware. I also do quite a few projects around the house and have a long list of honey do's.